Welcome to the Valley School Music Department! 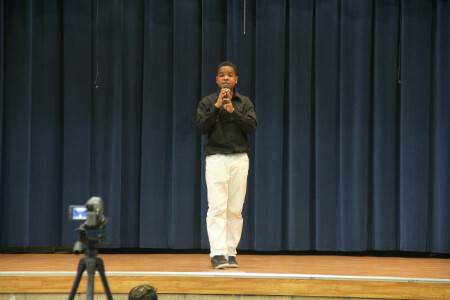 This class will explore different types of vocal music, allowing the students to both be exposed to music and get involved in the music. This class will both provide the fundamentals of vocal technique (vocal warm ups, breathing exercises, and song repertoire), and will provide an introductory foundation of how to properly use our voice, while singing to some of our favorite class songs! 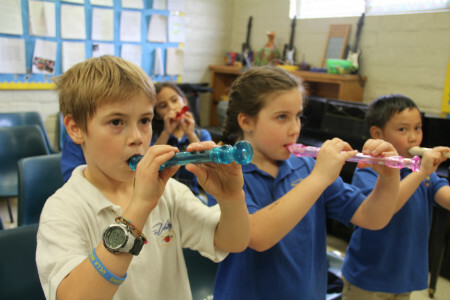 This class will go over beginning music theory, the notes of the recorder, and proper recorder technique. 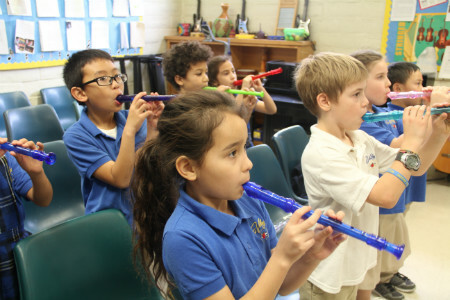 This is an introductory class, that will play and perform songs from our recorder books in class. This class will follow the Hal Leonard style curriculum. This class will go over beginning music theory, the notes of the piano and proper keyboard technique. 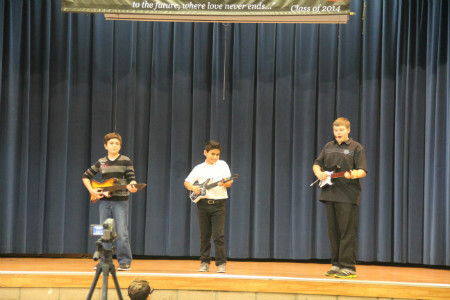 This is an introductory class, that will play and perform songs from our keyboard books in class. 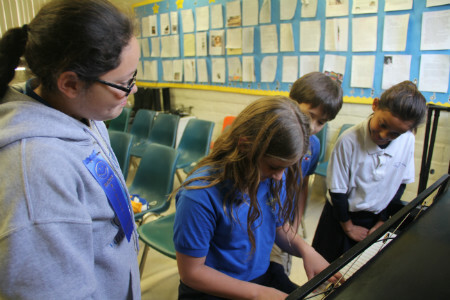 This class will follow the Alfred?s Premier Piano Course curriculum. 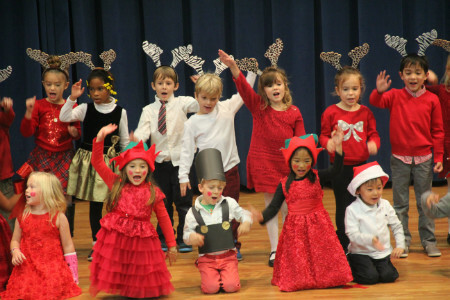 All Music Classes, will perform at both our Winter and Spring Programs. 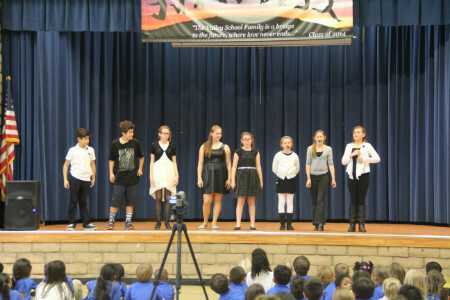 Vocal Technique, is implemented into all music classes at Valley School! 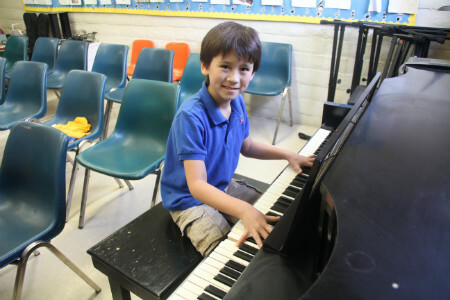 This class will explore a variety of different musical topics, including: Musical Notation, Vocal Technique, Music History, and Music Theory. This is a 5 week course and will meet once each day, during the student’s given elective period. 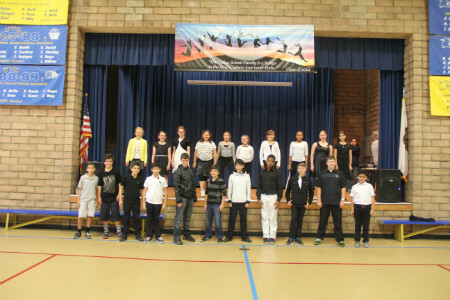 This class will contain a performance emphasis, and will give the student’s an opportunity to both present and perform at an exclusive Music Appreciation Event! This class is sure to be both a fun and creative way, for students to gain an appreciation for all of the different aspects of music! This class will explore the world of Music History! This is a 10 week course and will meet once each day, during the student’s given elective period. Our Music History Course, will explore the beginnings of music, such as Gregorian Chant and Classical Music, all the way to Modern Music. This class will contain a performance emphasis, and will give the student’s an opportunity to both present and perform at an exclusive Music History Event, combined with our wonderful Art History class! This class is sure to be both a fun and creative way, for students to gain an appreciation and knowledge of all of the different aspects of music throughout history! This class will follow the W.W. Norton style curriculum. 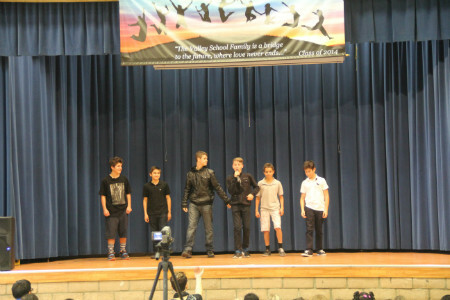 CLICK HERE to see pictures of our musical performances throughout the year!